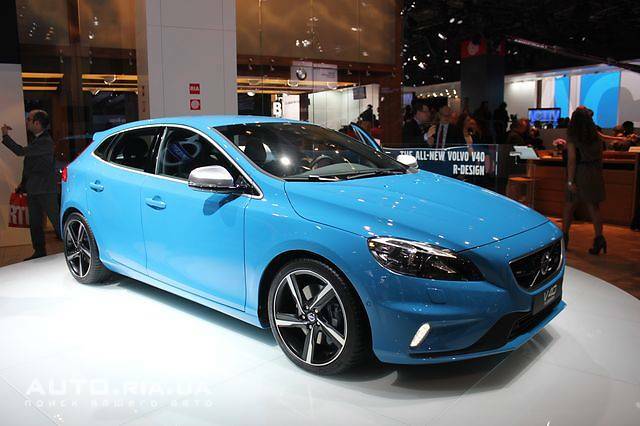 Special package for the R-Design Volvo V40 hatchback was unveiled at the Paris Motor Show. Package R-Design, as noted by the Swedes themselves, is designed for those "who want to add some visual life." Improvements for the hatchback Volvo V40 hardly affect technical stuffing except for the suspension, where specialists Polestar added reinforced rear and stiffer dampers and anti-roll bars. Propulsion systems have not undergone revision. 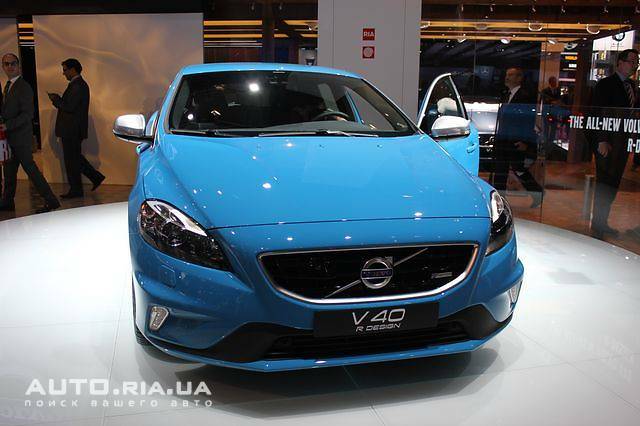 The main modifications to the Volvo V40 R-Design are a new grille, new front bumper with a distinctive cut, the diffuser on the rear bumper and wheels unique design dimension of 17 inches and 18 inches. 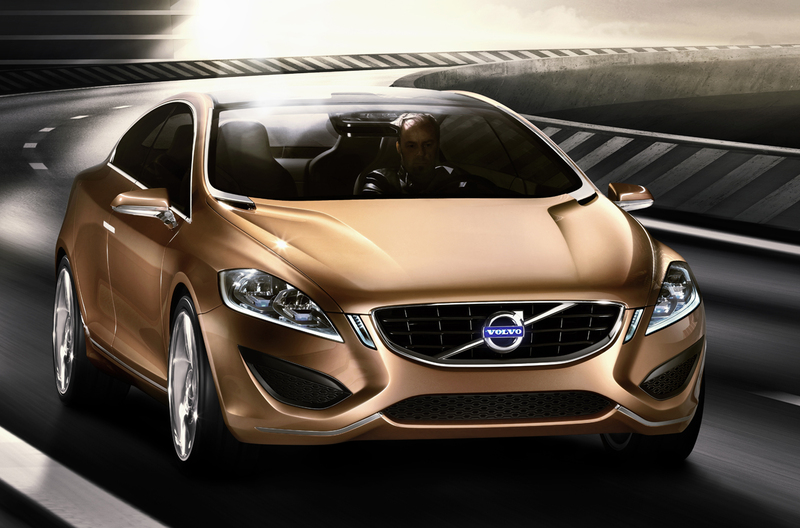 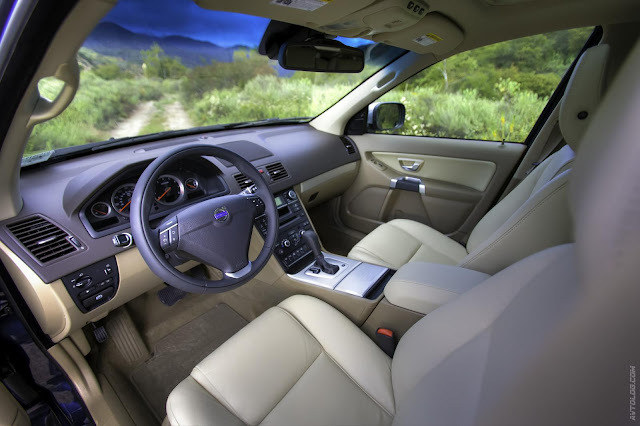 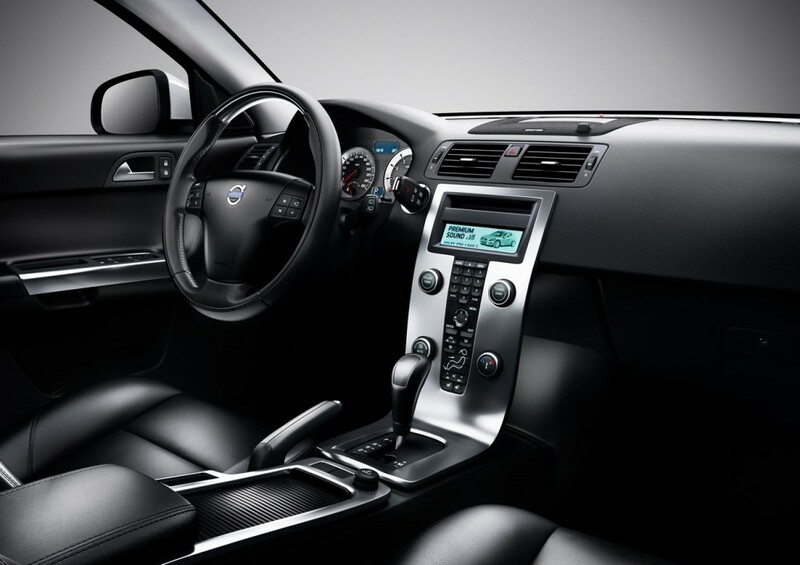 More dramatic changes occurred in the saloon of Volvo V40: seats were finishing of leather and fabric with stitching to match the body, a lot of aluminum cladding, TFT-display and a completely new chair. 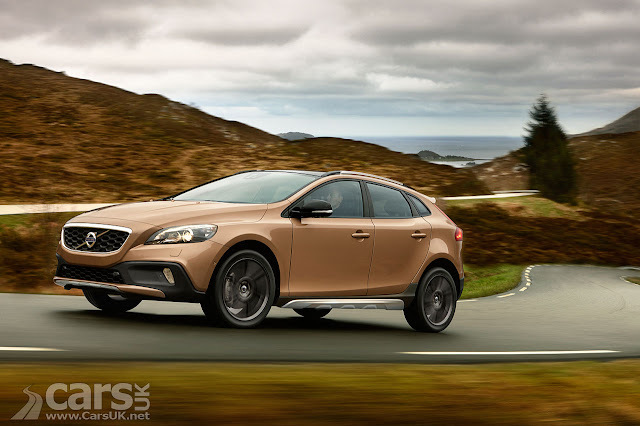 Also for the Volvo V40 R-Design version provides Lux, which will boast a fully leather interior, active xenon headlights, cruise control and rain sensor. 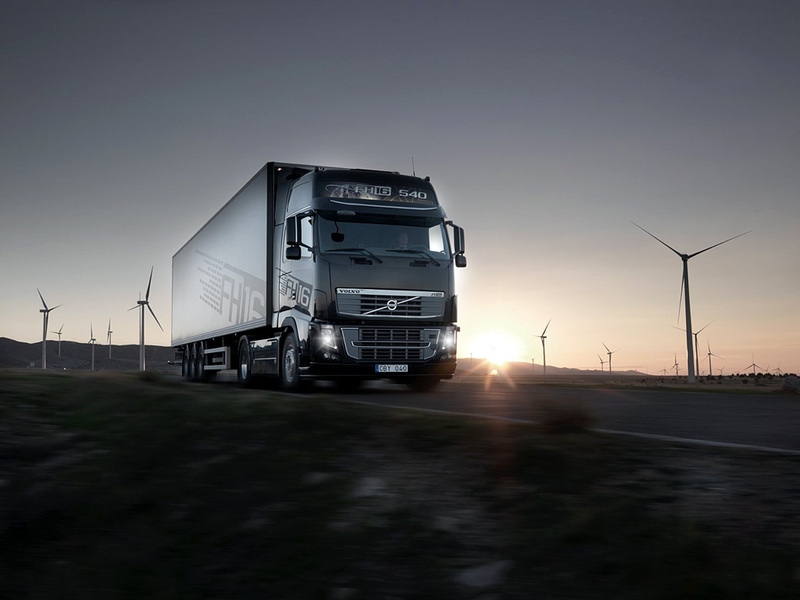 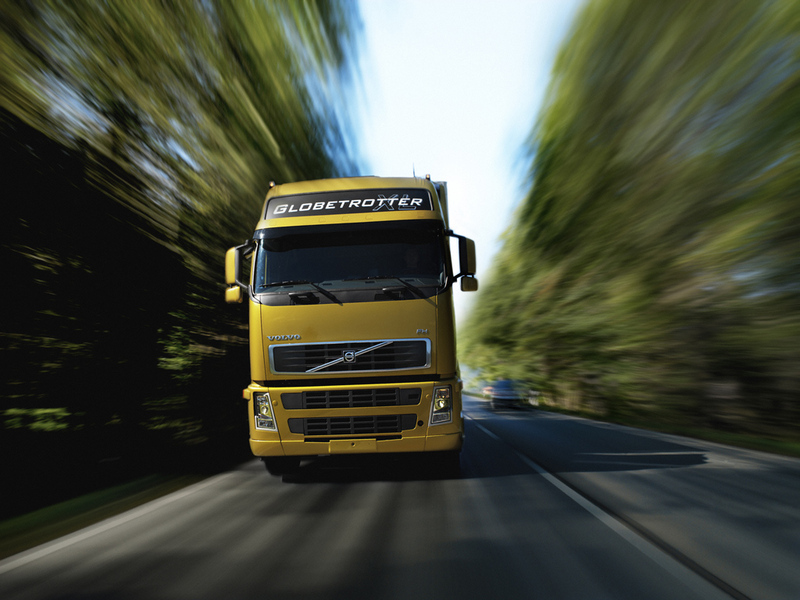 As an experienced car owners prefer to keep their cars in good order and regularly contact with the Volvo service center for diagnosis and repair, as the Volvo specialists understand the importance of restyling, so they systematically carry out the cosmetic changes in the models, since the release of which has been from two to three years. 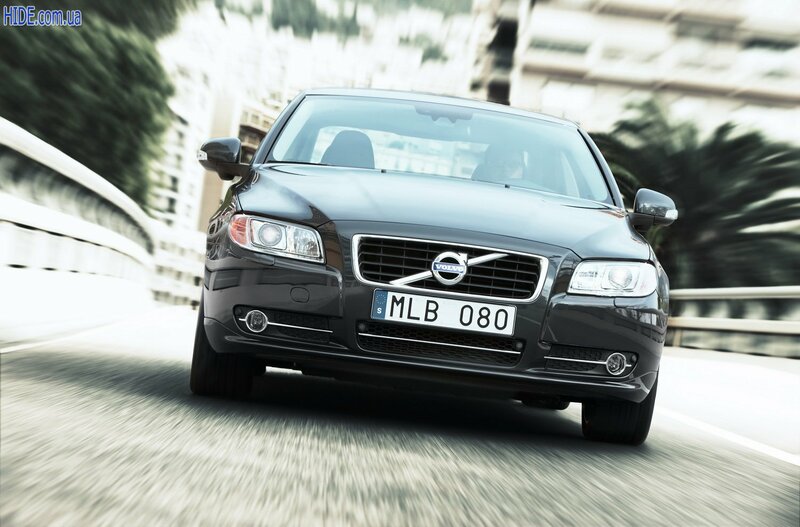 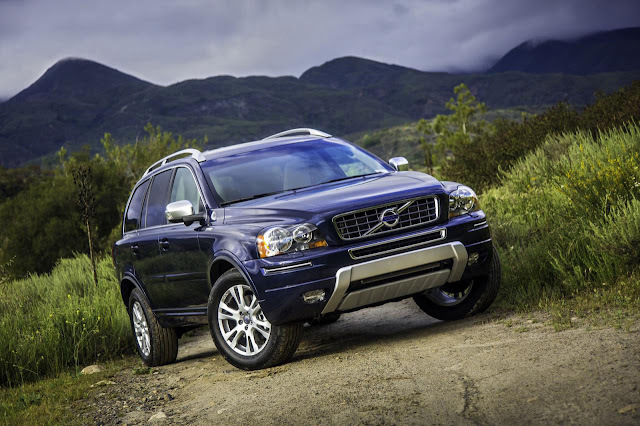 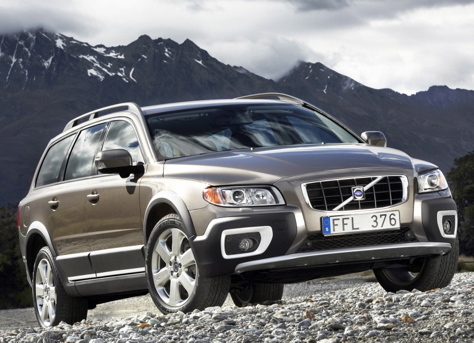 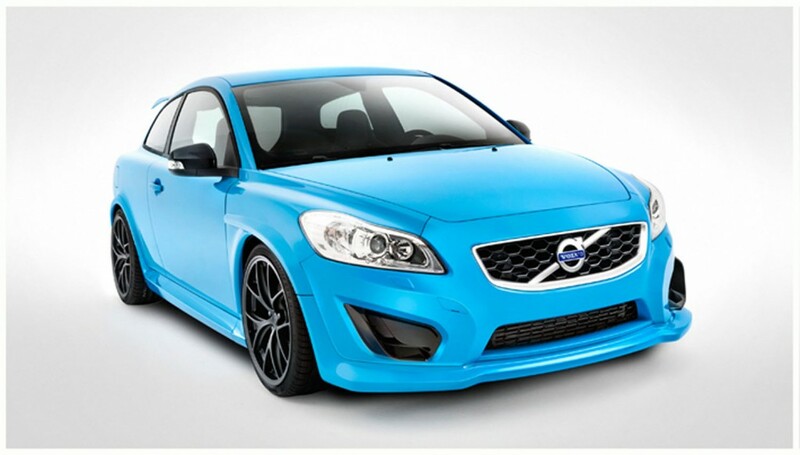 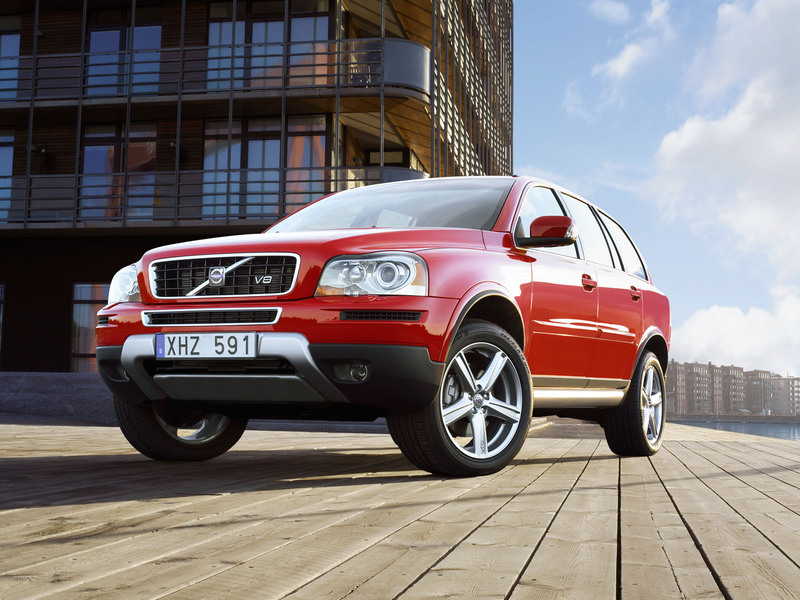 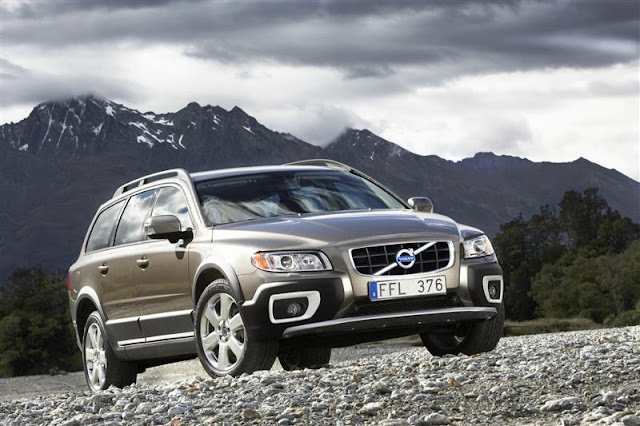 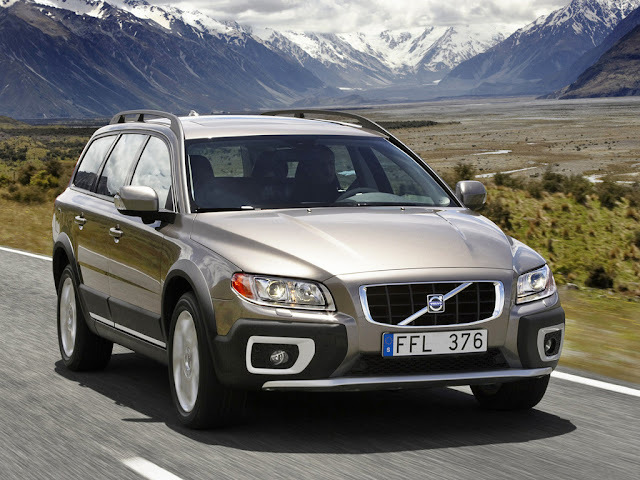 Volvo will restyle models S60 and S80 in 2013 and will present them to the Court of car enthusiasts and experts. 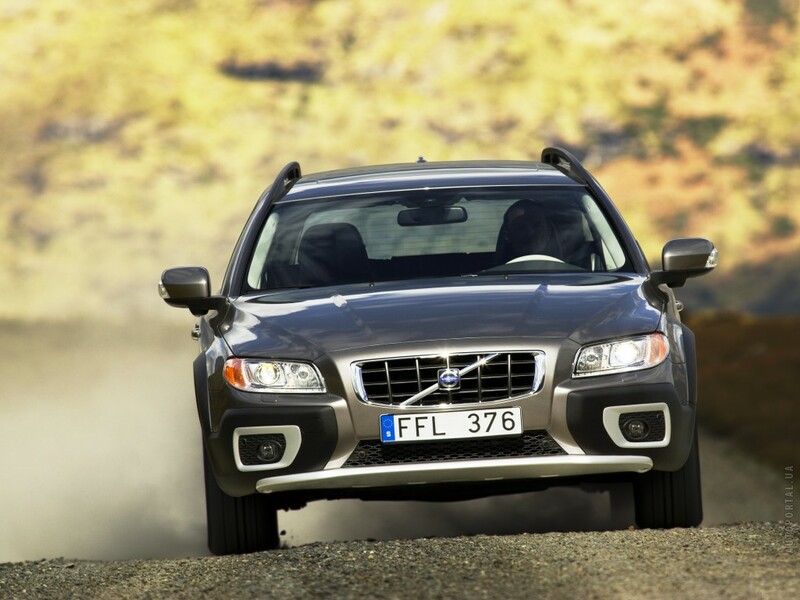 According to experts of company cars will be quite serious packs. 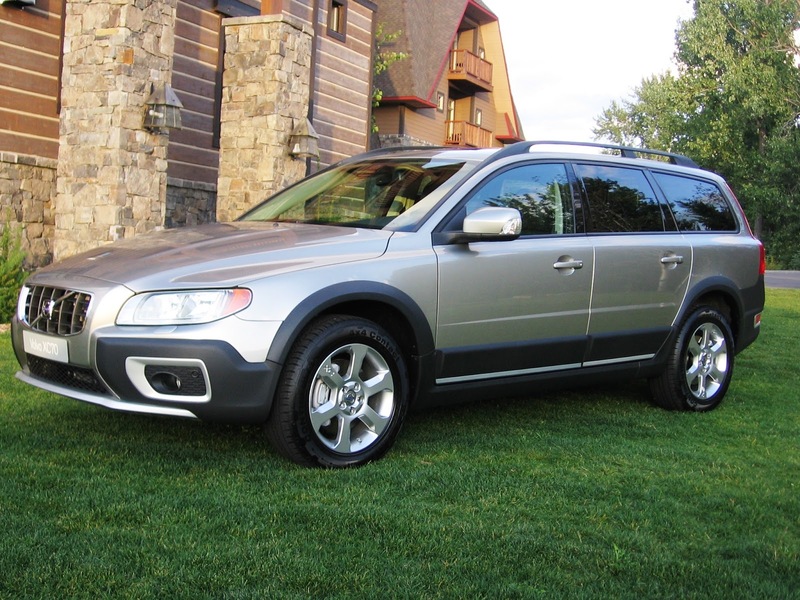 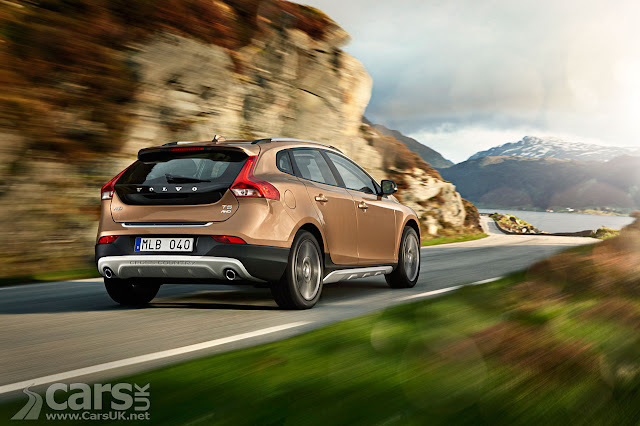 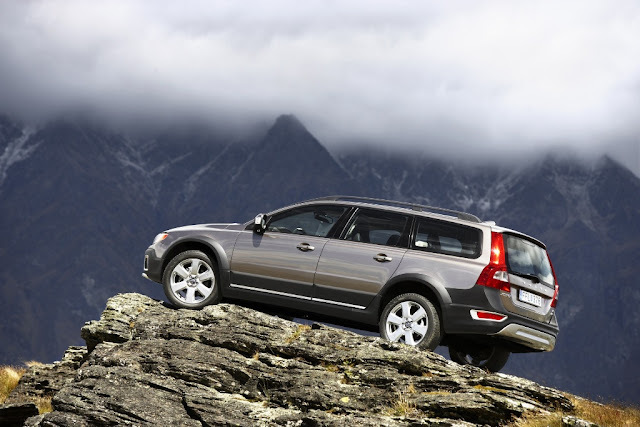 In the UK, "all-terrain" option under the name Volvo V40 Cross Country valued manufacturer for the price of £ 22,595. 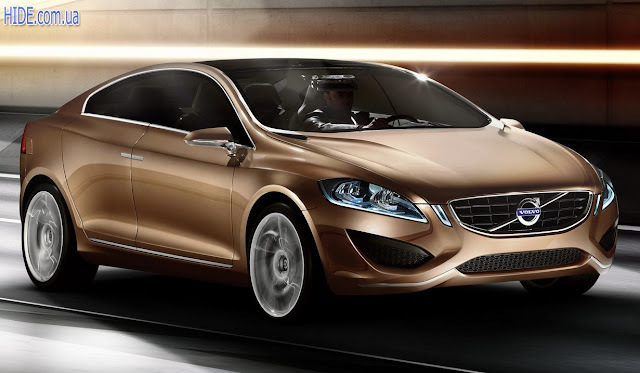 The engine line-vehicle clearance which has been increased by 40 mm compared to the standard version V40, has a total of seven petrol and diesel engines in the power range from 115 to 254 hp. 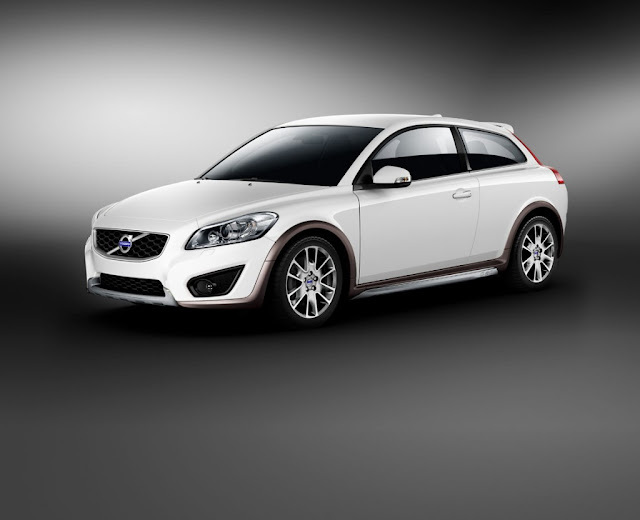 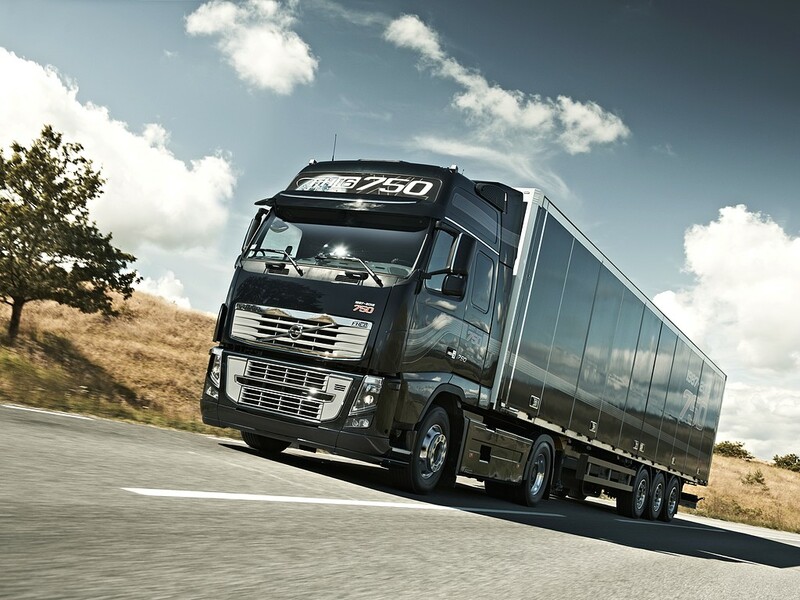 Externally, the model is easy for calculating for a modernized bumpers, black plastic clothes underbody, protective silver sill plate and floor, and new alloy wheels and mounted on the roof rails. 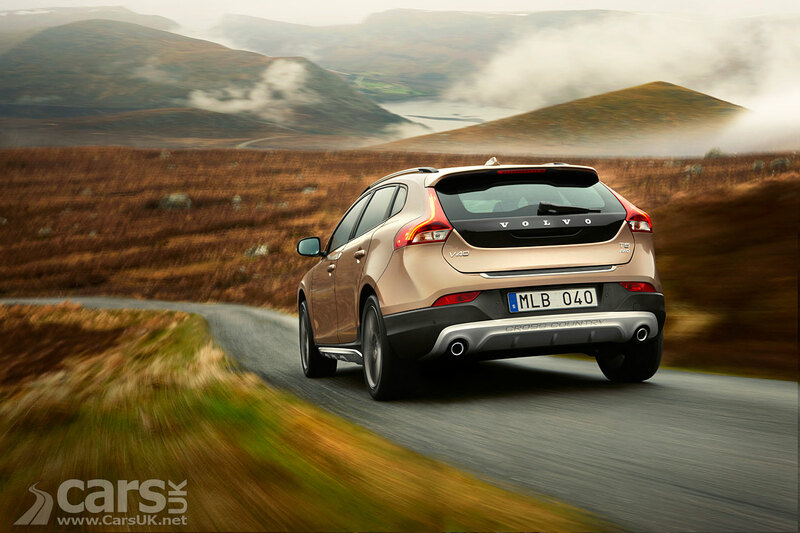 Depending on the Volvo V40 Cross Country will please the owner of the presence of TFT-display on the center console, xenon adaptive optics, rain sensor, light-alloy wheels with a diameter of 16 or 17 inches, LED running lights, leather upholstery, folding exterior mirrors.